Made from solid maple wood for durability and generational beauty. 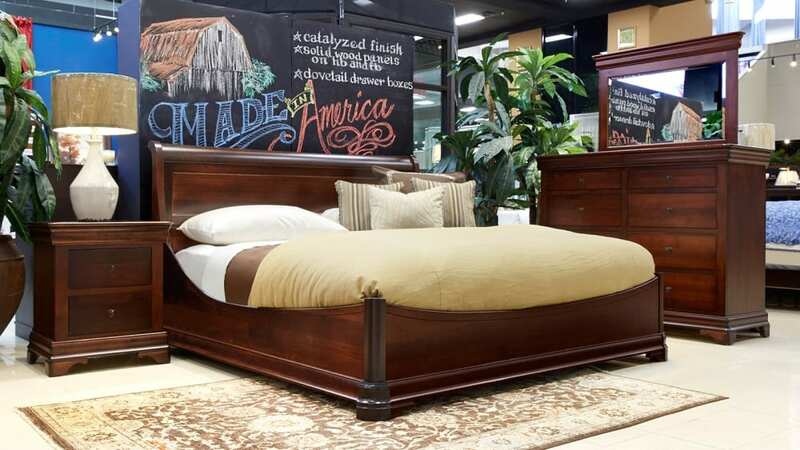 Hand-crafted by Amish master artisans, using time honored traditional methods that have been passed down for generations. Drawers are also solid maple wood, featuring five-sided construction for lifetime strength and durability and featuring high-quality full extension drawer glides. The catalyzed finish will protect and enhance the majesty of this set for generations.